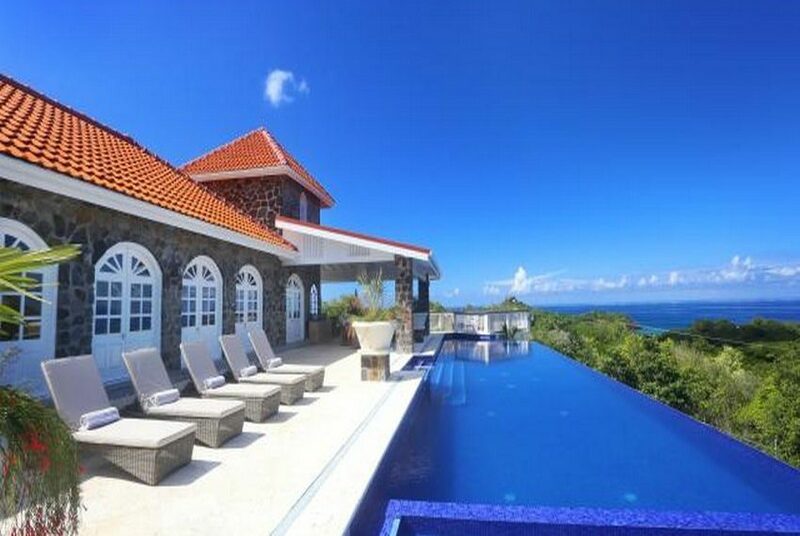 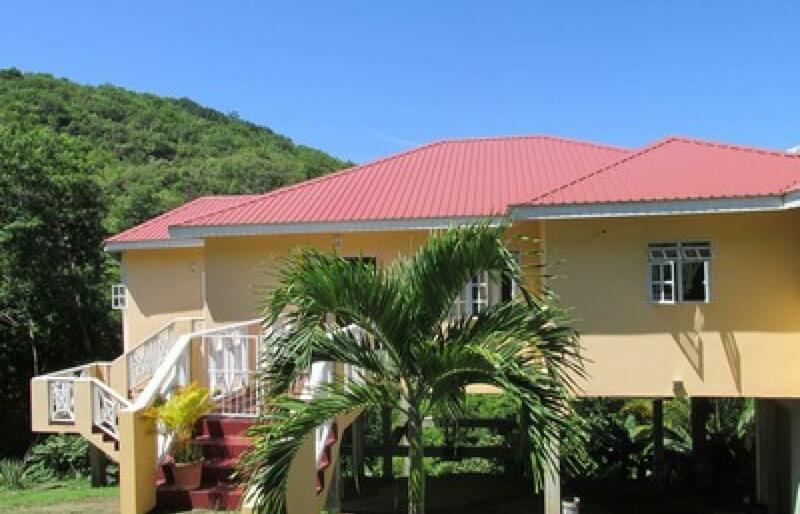 Perched on a Hill in the peaceful, residential neighbourhood of Trouya, this Family Home enjoys a constant breeze, as well as views of the surrounding hills and the Caribbean Sea. 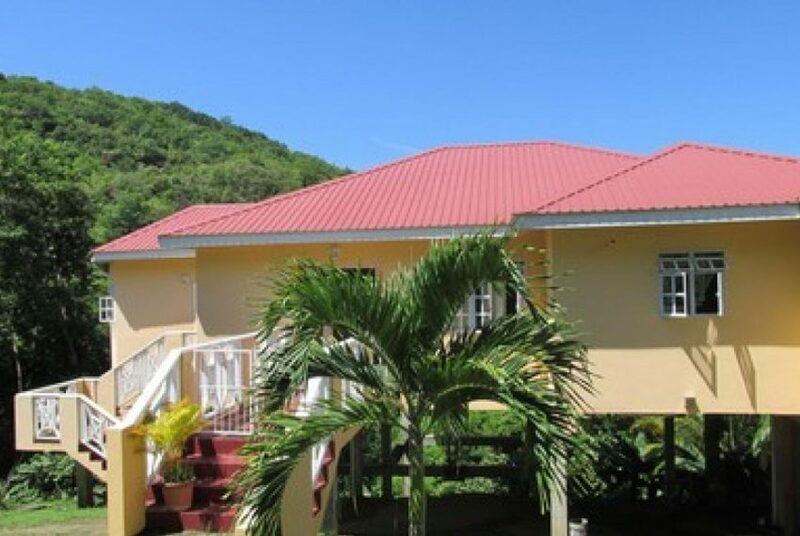 This 4 Bedroom, 2.5 bathroom home is set amongst fruit bearing trees on a 6,392 sq ft lot. 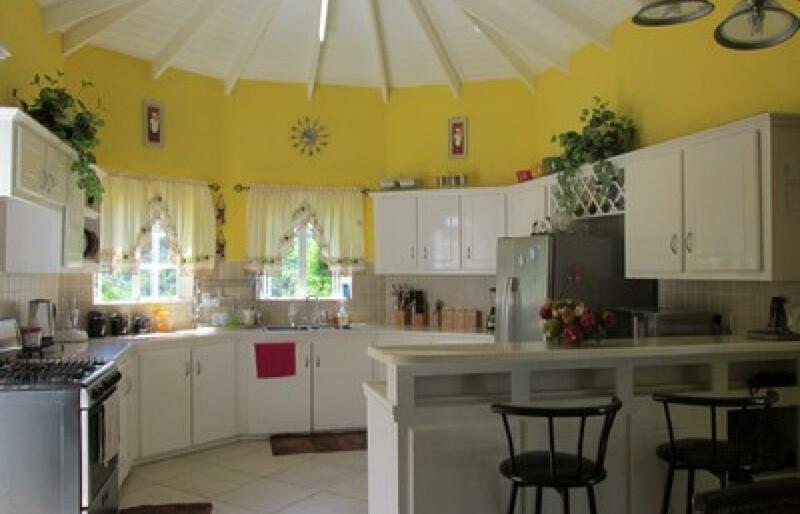 The high ceiling ensures that the home is kept cool, eliminating the need for air-condition. 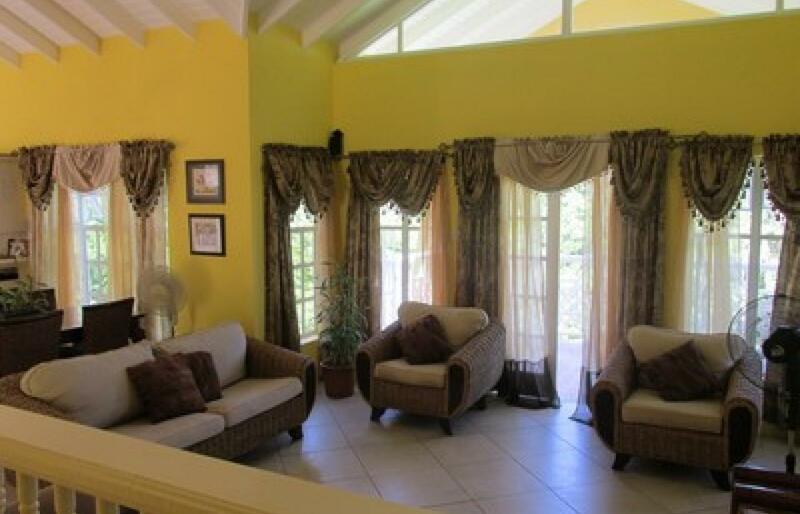 Security is not an issue as the house has a wired security system and motion sensors on exterior lights. 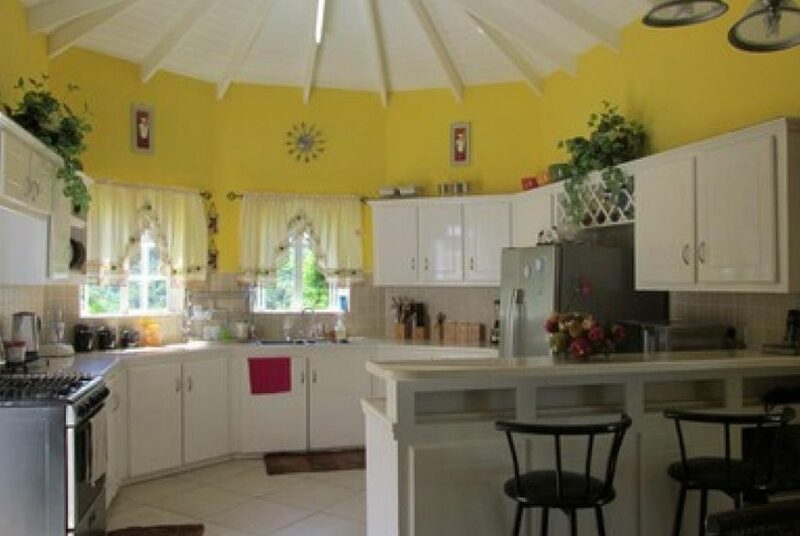 The fitted Kitchen has an abundance of cupboard space, pantry closet, stone countertops, as well as a breakfast bar which adjoins the Open living/Dining area. 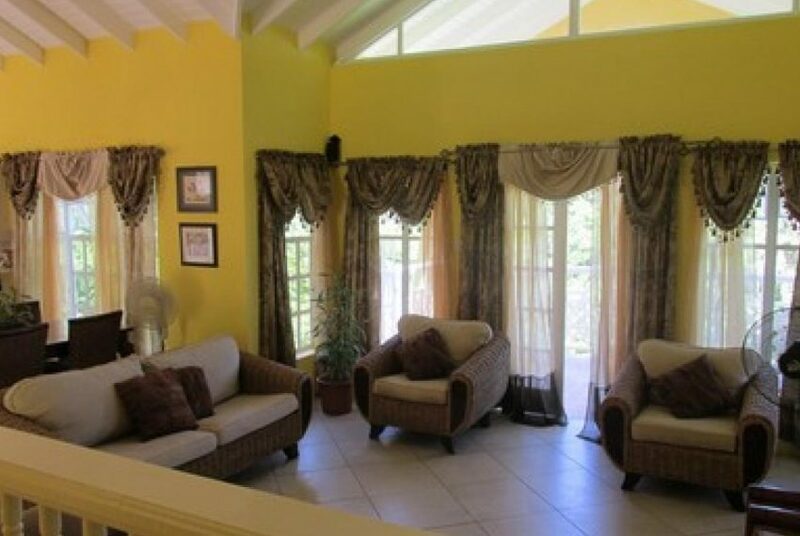 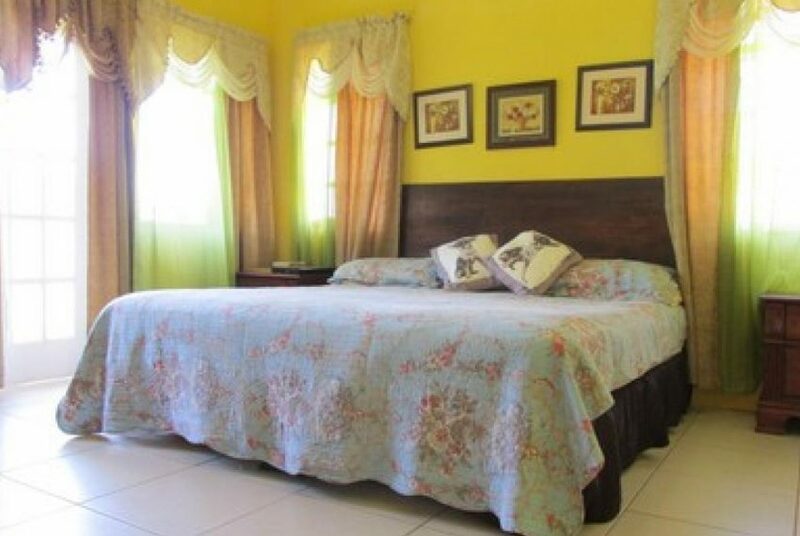 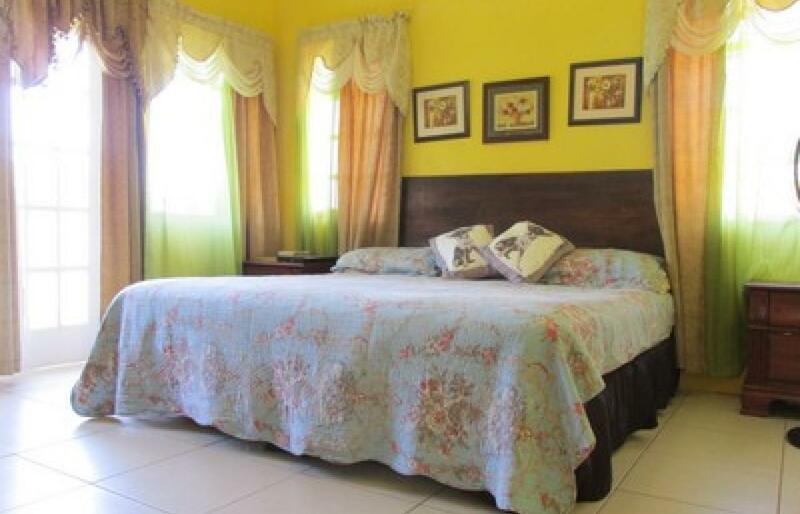 The living/dining area is tastefully furnished with good quality furniture and electronics and leads unto a back porch which provides a view of the surrounding hills and the Caribbean Sea in the distance The master bedroom is ensuite, spacious, has its own terrace and his and hers walk in closets. 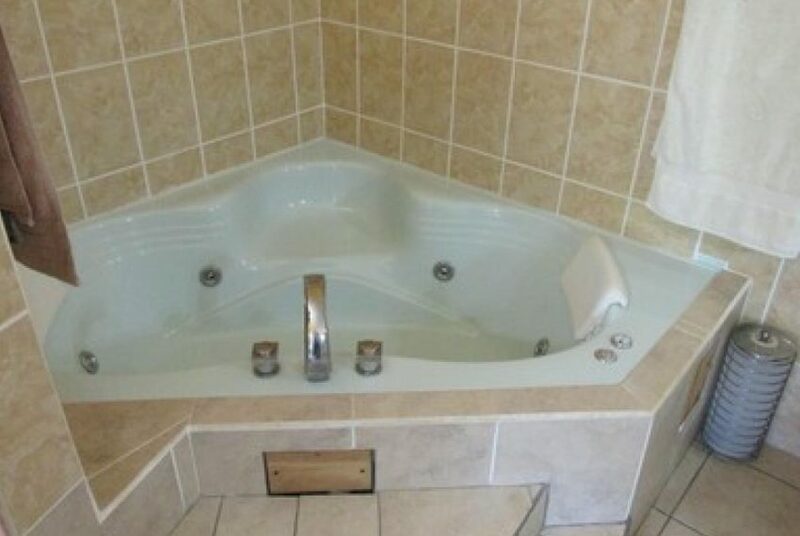 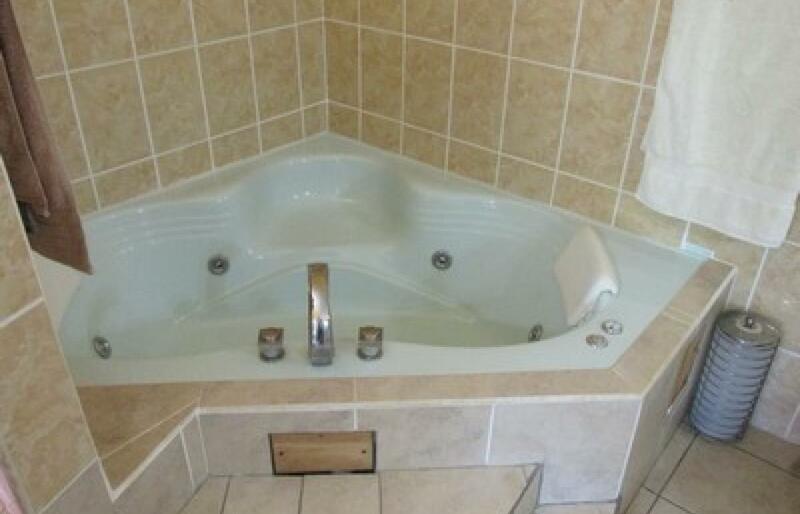 Its large bath has a 6 jet Jacuzzi, shower, water closet and two face basins; each complimented by a mirror. 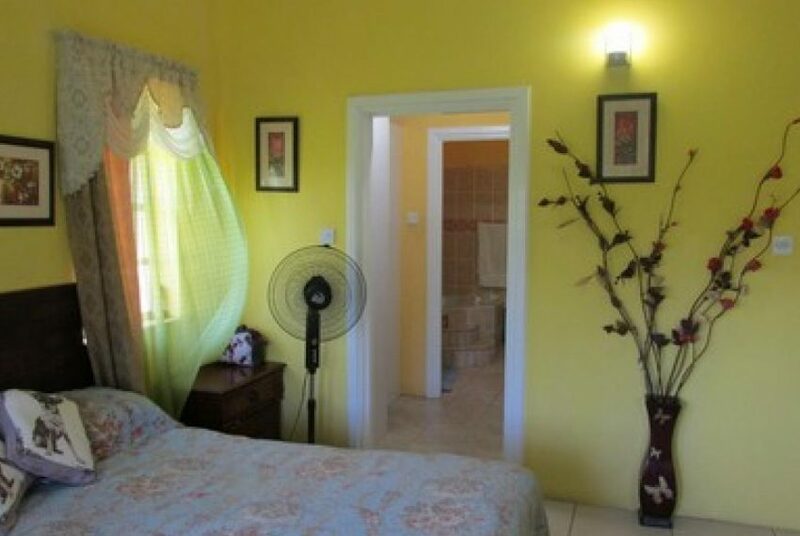 The other three bedrooms have built wardrobes and share a bathroom, one of which is connected in Jack and Jill style. 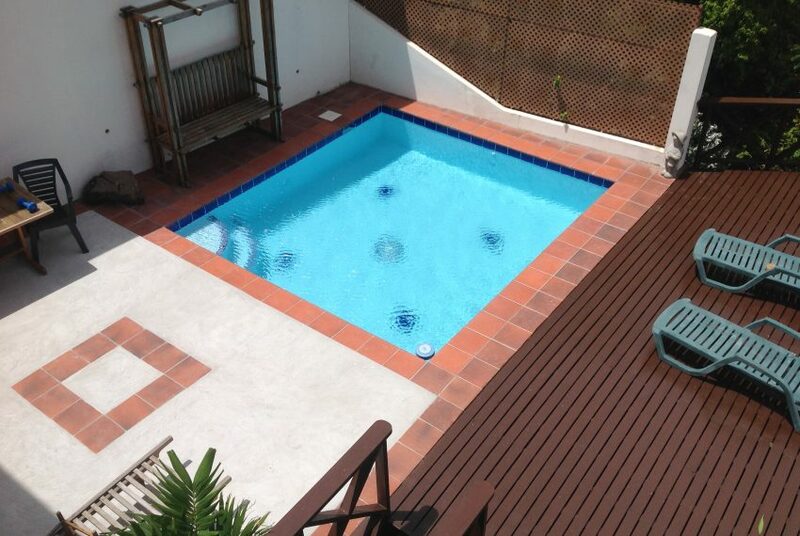 Expansion possibilities are great; the lower level currently used as storage space can be joined to a built apartment. 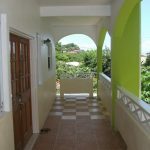 Complementing this home is the necessary water tank, as well as a solar water heater, 110V outlets, linen closet, office space, laundry room with washer and tub and powder room. 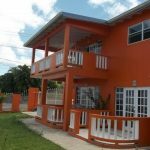 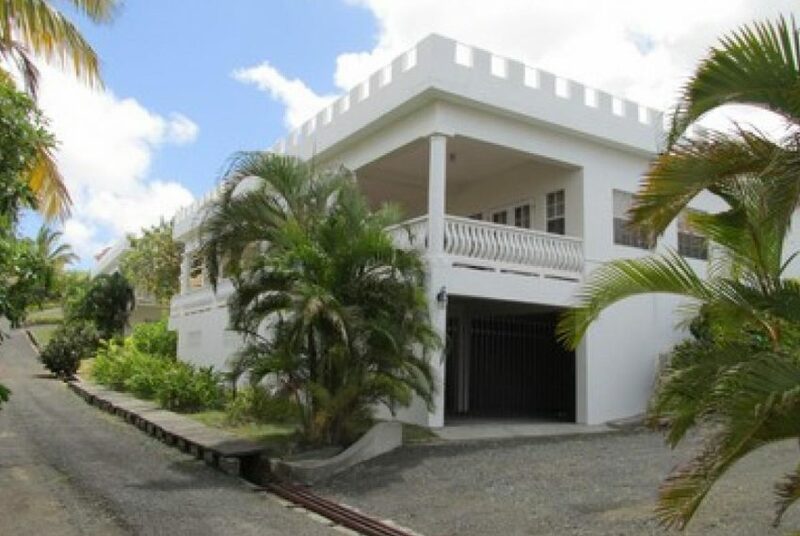 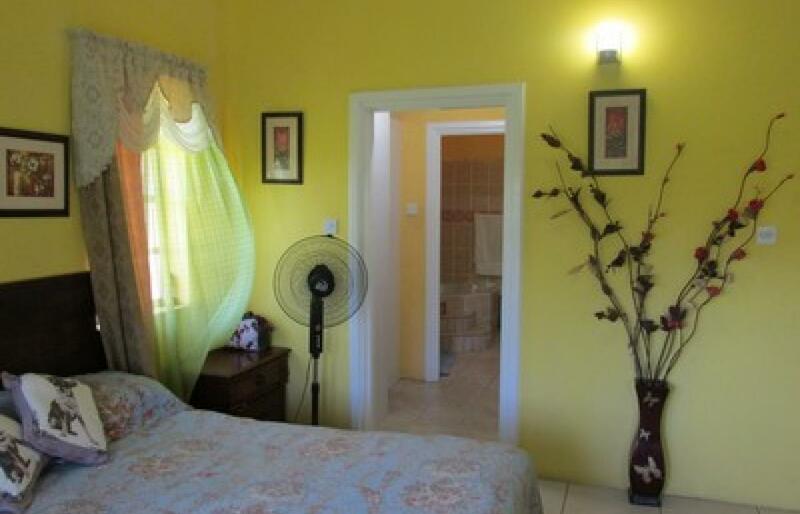 The home is short drive to Rodney Bay & Castries and all they have to offer.